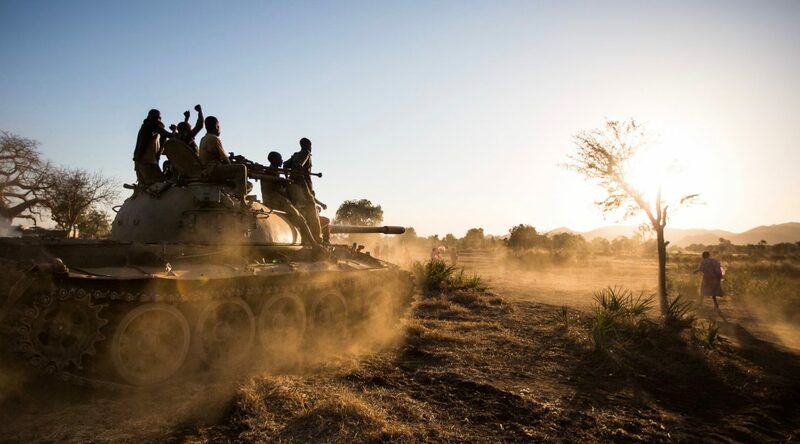 A recent report that alleges Sudan may be using chemical weapons in Jebel Marra, Darfur, may not be the only instance of alleged chemical weapons use in the country. The Amnesty International report, released in September, claimed the government’s air force conducted at least 30 chemical attacks in the restive Jebel Marra region of Darfur this year. Based on testimony from caregivers and survivors of these attacks, as many as 250 people may have been killed. Two separate independent chemical weapons experts concluded the injuries and reported symptoms in the report suggest a chemical attack from blister agents such as sulfur mustard, lewisite or nitrogen mustard gases. Symptoms reported by the 56 witnesses interviewed included bloody vomiting and diarrhoea; skin blisters and rashes which reportedly hardened; as well as eye and respiratory problems. The government has denied the allegations. Further south, in the Nuba Mountains region of South Kordofan state, aid workers and local officials report suspected chemical weapons use by the government as well. Without soil samples no concrete confirmation can be made, but medical officials told IRIN they have seen symptoms consistent with chemical weapons exposure over five years of war. Dr. Tom Catena, the only surgeon assisting a population of near 900,000 from Mother of Mercy Hospital in Gidel, said the first incident he observed of a possible chemical attack took place in April 2012 during fighting in Talodi town. 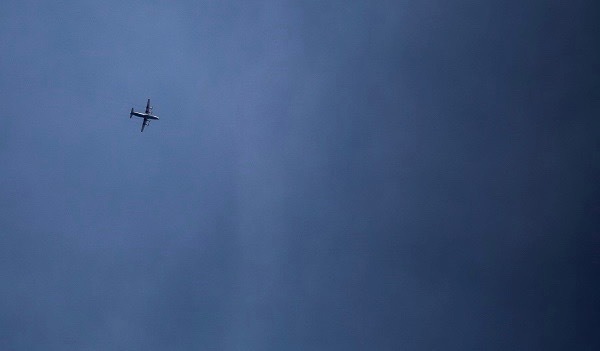 Eighteen suspected victims of the chemical attack were taken to the hospital following a government aerial bombing where the victims reported grey smoke turning white, Dr. Catena said. The symptoms could be organophosphates such as insecticides, herbicides and nerve agents, he said. The second incident Dr. Catena reports took place around late March to early April this year in the embattled town of Al Azrak, where he identified similar symptoms. 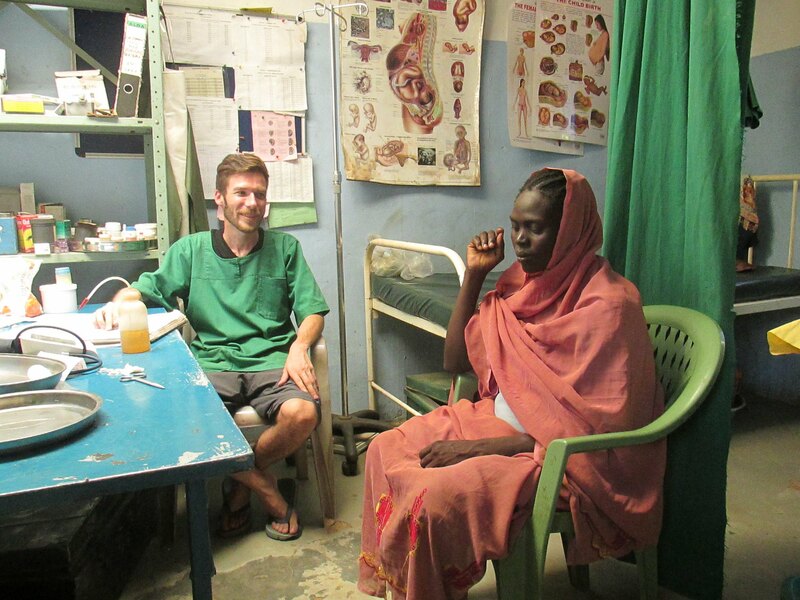 Johannes Plate, a medical practitioner and field coordinator for Lewere Hospital in the Nuba Mountains, had set up a mobile clinic in Al Azraq in April where two patients said they were affected by chemical attacks and shared similar symptoms as reported by Mother of Mercy Hospital in 2012. 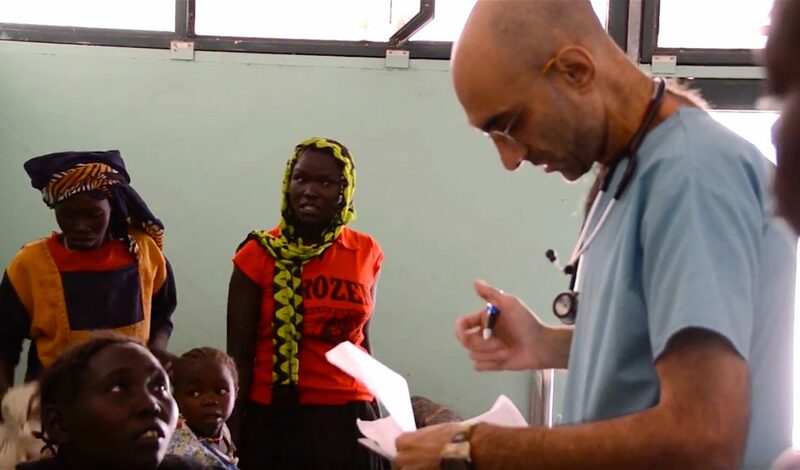 According to Ali Abdelrahman, director of the Nuba Mountains Relief, Rehabilitation and Development Organization (NRRDO) – a community-based support organization – they have come across cases of suspected chemical attacks on civilians in the Nuba Mountains as reported in Amnesty’s research. “But the problem is we do not have the technical devices required to confirm these cases,” he said. 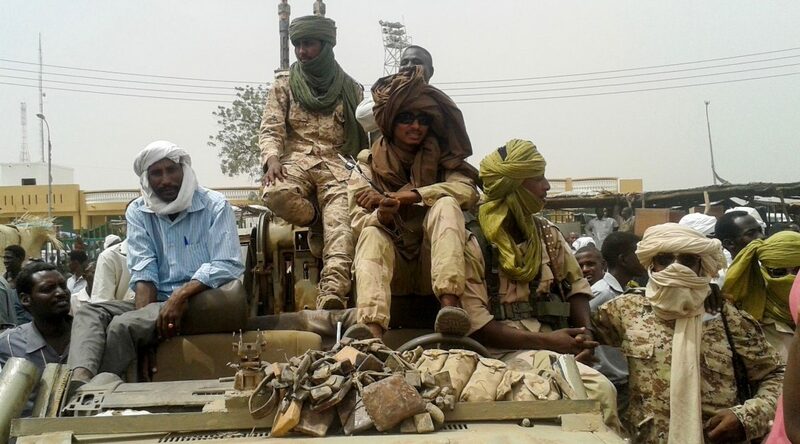 Repeated calls to the Sudan Armed Forces Spokesperson, Col. Ahmed Khalifa al-Shami, were left unanswered. Reaching a firm conclusion on any of these allegations of government usage of chemical weapons remains difficult since Sudan has effectively blocked international organizations and media access to the conflict areas in both Darfur and the Nuba Mountains. Amnesty International said it was unable to collect soil and blood samples to confirm the use of chemicals. Instead, the human rights organization had to rely on interviews and satellite imagery. 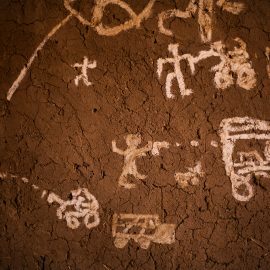 Similarly, the hybrid UN and African Union peacekeeping mission (UNAMID) cannot corroborate Amnesty’s findings since authorities have routinely blocked the force access to Jebel Marra. 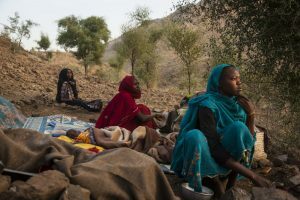 While Darfur rebel leader Abdel Wahid Al-Nur claims as many as 1,500 people have died in the Jebel Marra region from chemical weapon attacks, the Sudanese government denies the allegation. Sudan’s Foreign Ministry Undersecretary Abdel-Ghani Al-Na’im told the state news agency the report is “fabricated and full of baseless allegations.” The Undersecretary also claimed the Organization for the Prohibition of Chemical Weapons (OPCW), an international anti-chemical weapons body, had reached similar conclusions. A statement by OPCW, however, did not deny the potential use of chemical weapons but said more evidence was needed to draw a conclusion. Amnesty is now presenting its report on Darfur to various international actors, including the United Nations Security Council, according to the organization’s Sudan researcher, Ahmed El-Zubeir. The report, El-Zubeir says, refutes the government’s claim that the situation in Darfur is stable and may ensure the hybrid UN and African Union peacekeeping force will continue to operate in the area. Khartoum is also blocking foreign aid workers and journalists from accessing the Nuba Mountains to avoid unwanted attention on human rights abuses, said Abdelrahman, with NRRDO. 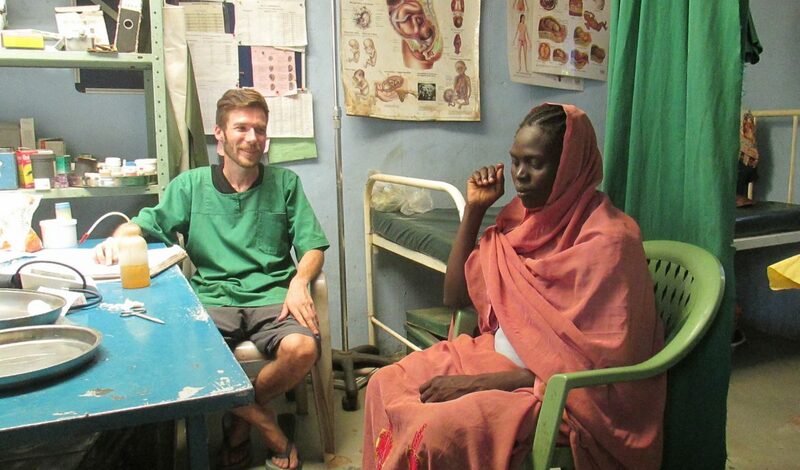 This is not the first time Sudan has been implicated in using chemical weapons. 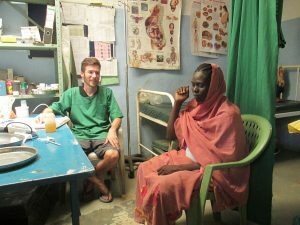 A report by the medical support organization Doctors Without Borders in 2000 claims the Sudanese air force used “weapons containing chemical products” in their 1999 bomb attacks against South Sudan.